River fishing in Quepos, Costa Rica will offer you the chance of catching species such as Snook, Machaka, and Red Snapper. 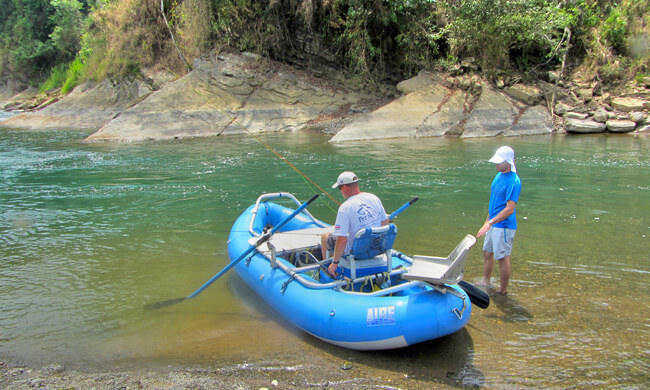 It is a wild adventure to fish in the Costa Rican Rivers. A favorite amongst fishermen because of the beautiful tropical scenery. The river fishing team has all the equipment and experience necessary to provide you with an exciting and productive day of fishing. The price for a river fishing trip various from $300 to $450, depending on the amount of people.